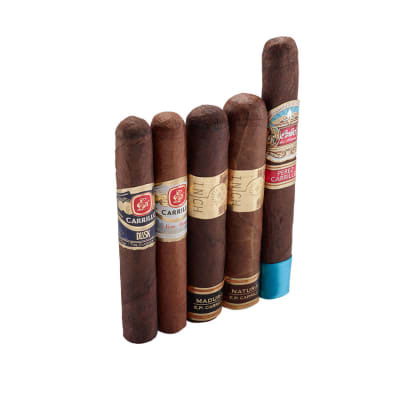 For fans of BIG Dominican flavor, our EPC Collection Cigar Sampler hits all the high notes...all are rich and complex, and are among the most notable cigars in the Ernesto Carrillo lineup: La Historia, INCH, New Wave and Dusk. 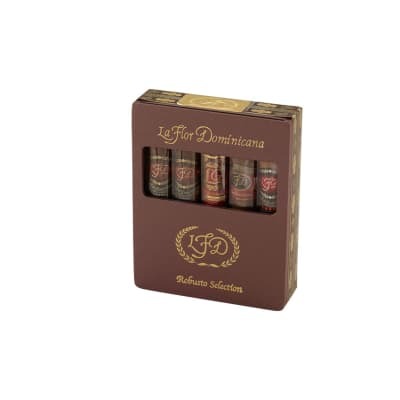 An immensely flavorful 5 cigar collection, this is the Master at work - and done the Famous way, it's one of the most affordable ways to enjoy the rich, spicy flavor of EPC premium cigars. Add it to your cart today! One of my Top 3 hands down non Cubans I would gladly lay beside my Cubans and fill my Humidor with these. 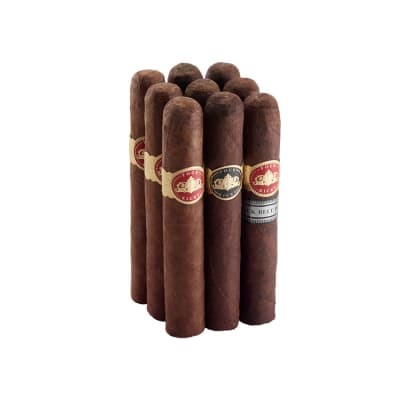 The INCH cigars never disappoint. 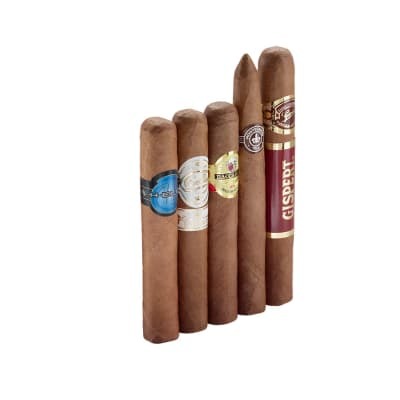 Beautiful cigars are the appearance is top notch. All of the smoking characteristics are superb - great draw, taste and feel. Love them! A very spicy start and consistent taste throughout. Burns well and would recommend.